Smaller quakes seem to have taken over, for the time being at least. 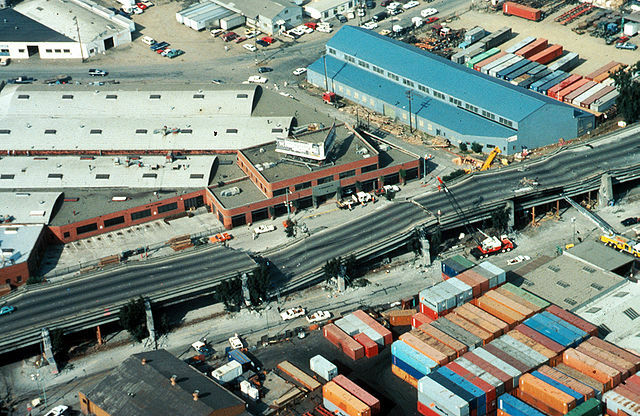 The Loma Prieta earthquake of 1989 in Northern California had a magnitude of 6.9 but was not considered to be ‘major’, despite some deaths and billions of dollars worth of damage. There have been no major ground rupturing earthquakes along California’s three highest slip rate faults in the past 100 years, reports ScienceDaily. A new study concludes that this current ‘hiatus’ has no precedent in the past 1000 years. U.S. Geological Survey researchers Glenn Biasi and Kate Scharer analyzed long paleoseismic records from the San Andreas, San Jacinto and Hayward Faults for the past 1000 years, to determine how likely it might be to have a 100-year gap in earthquakes across the three faults. They found that the gap was very unlikely — along the lines of a 0.3% chance of occurring, given the seismic record of the past 1000 years.